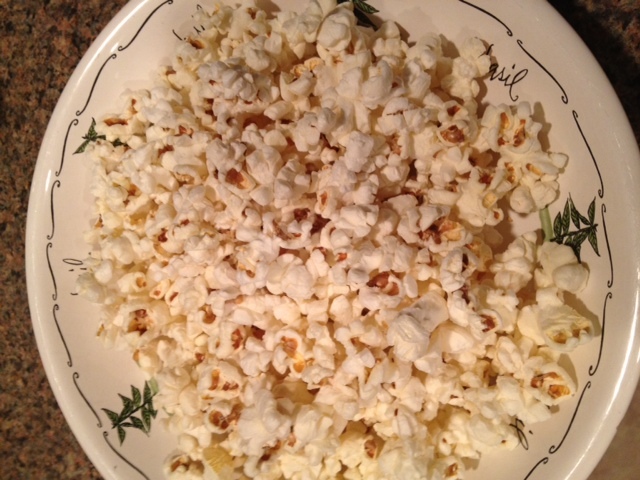 Enter for a chance to win Skinny Pop Popcorn! 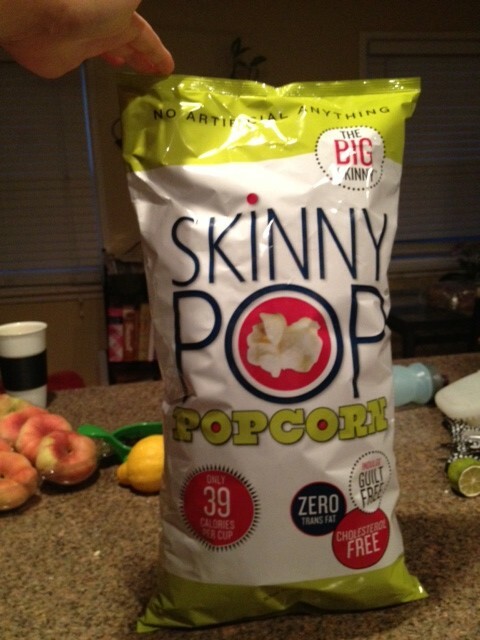 Today, all you have to do to enter to win one of three sets of two bags of Skinny Pop – (I know that’s confusing – basically I have six bags to give away, so three winners will get two bags each!) 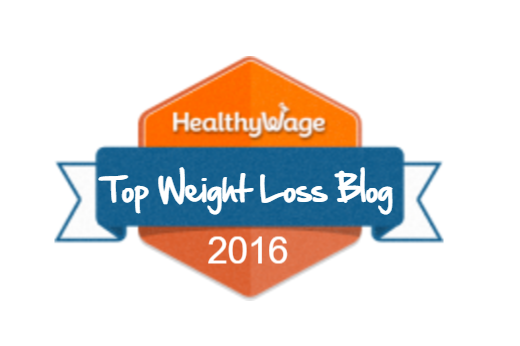 is leave a blog comment! I know RaffleCopter caused some confusion last time, so here’s what you have to do. 1) Leave a blog comment by scrolling to the bottom of this blog post and hitting “Leave a Reply”. You must leave a blog comment to be entered to win. 2) Press the gray button on Rafflecopter (embedded below) that says (+1 – Do It!). 3) It’s up to you, but you have a few more chances to win if you follow the directions in RaffleCopter (ie, tweet, like on Facebook) and then just press the (+1) every time you complete a task. It’s easy, I promise! Let me know if you have any questions! 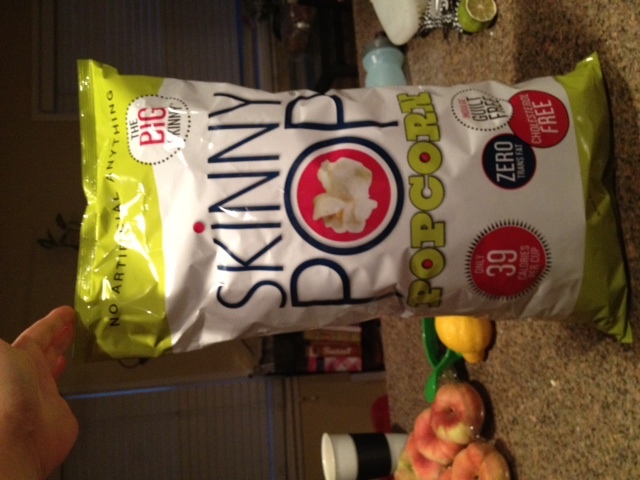 SkinnyPop did provide me with free popcorn for purposes of this giveaway. And it’s delicious. Oh so delicious. The giveaway ends next Wednesday, 7.18 at 12:01 AM EST. 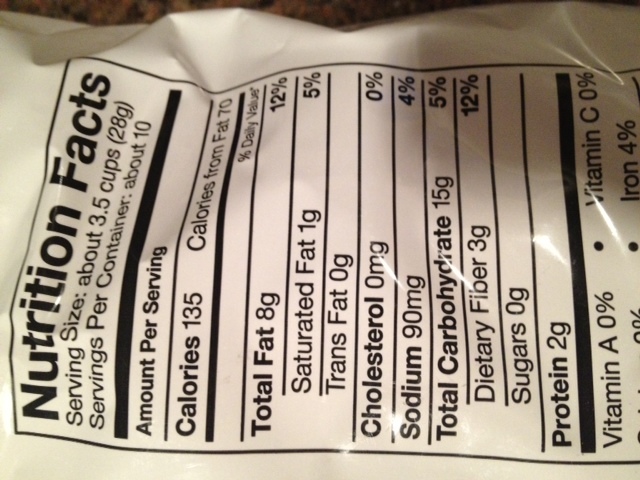 Please share with your friends for an extra dose of salty and buttery karma. If you win, I will ship out your popcorn and soon you’ll be on your way to guilt-free poppin’! GOOD LUCK!